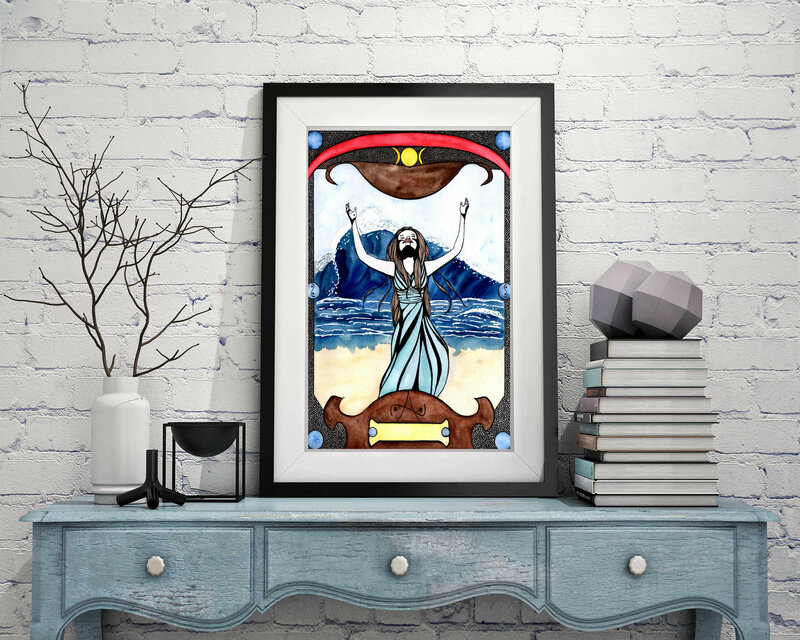 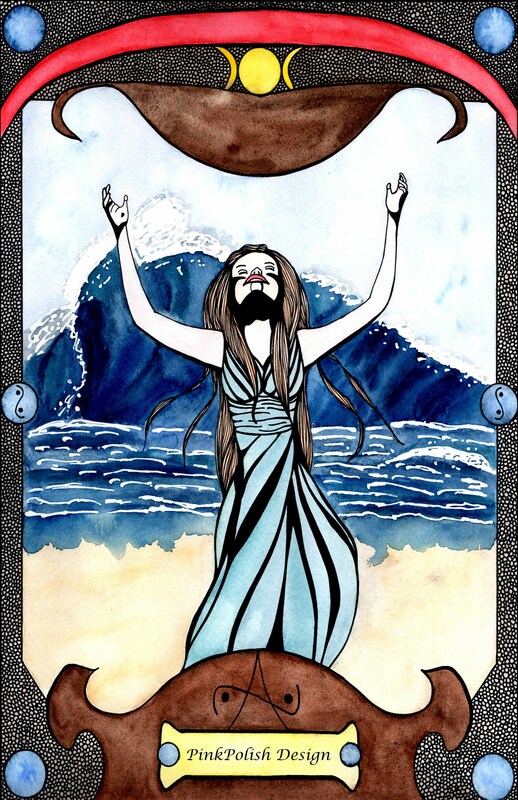 Created with watercolor, pen and ink, our original artwork featuring a woman, summoning the ocean waves and framed in a tarot style. 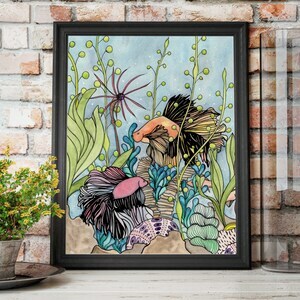 This wall art makes a lovely addition to your decor or gift for a loved one. 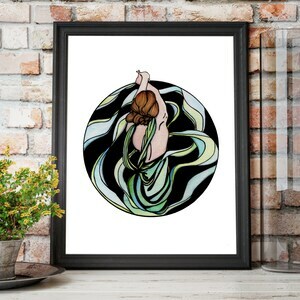 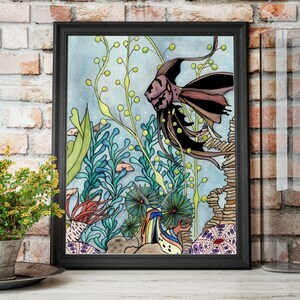 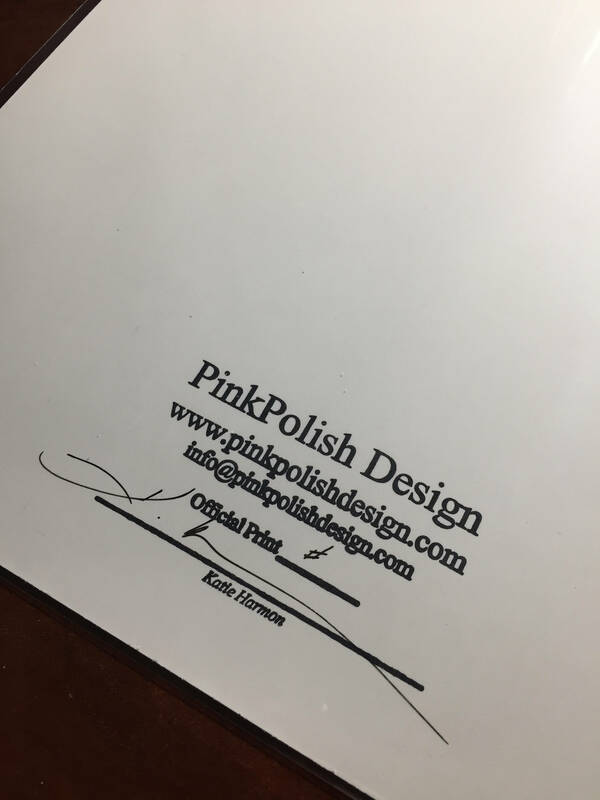 We’ve printed this high-resolution image with the highest quality inks and paper so that this gorgeous art print can be enjoyed for many years to come. 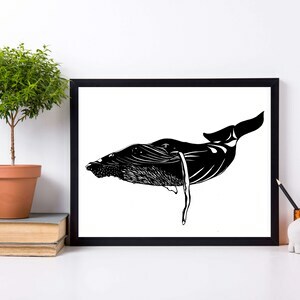 Whether buying for yourself or giving as a gift, this lovely piece of home decor is sure to please!